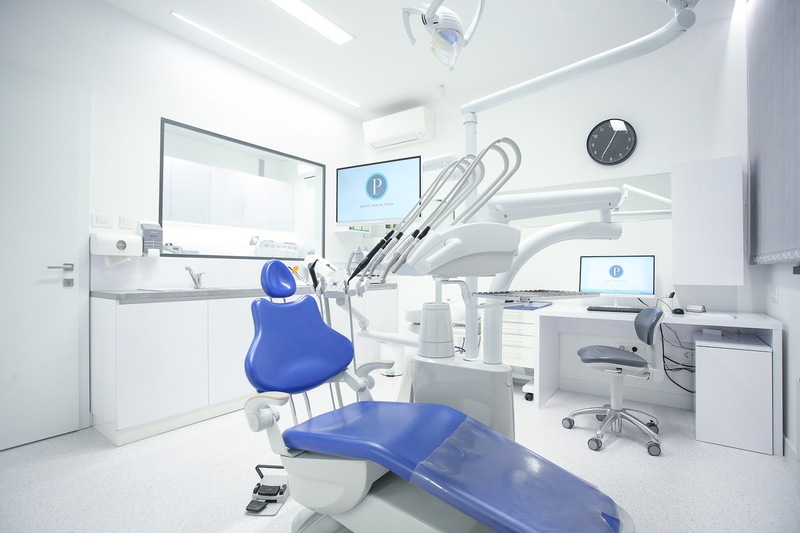 We provide professional services based on the principles of modern dentistry with an individualized approach to each patient. 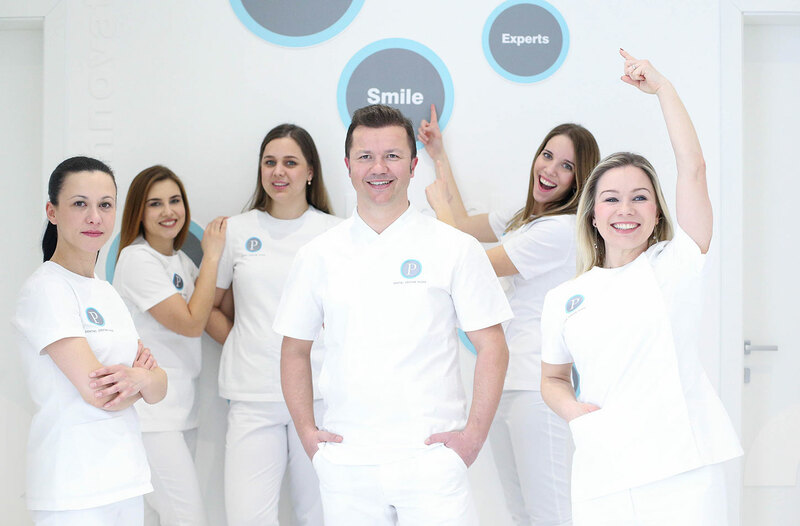 Aesthetic dentistry is a branch concerned with smile design and meets the highest aesthetic demands of patients. 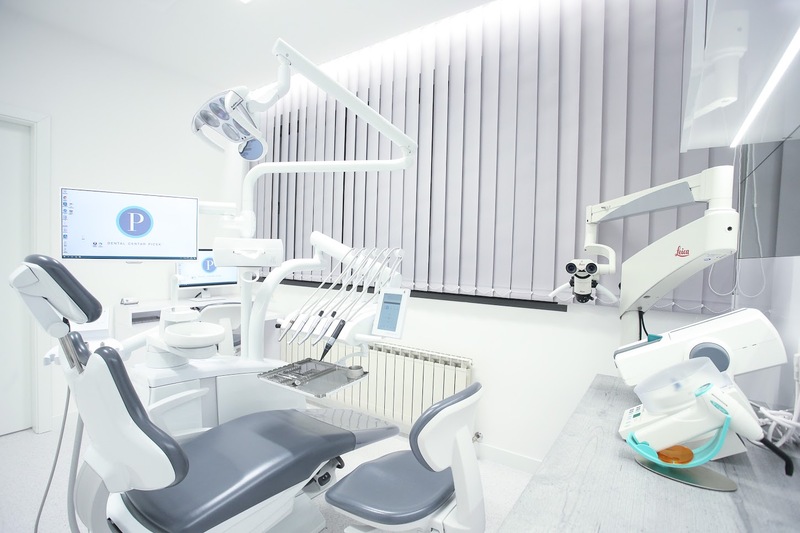 It implies an interdisciplinary approach amongst, above all, restorative dentistry, prosthodontics, orthodontics and periodontics. 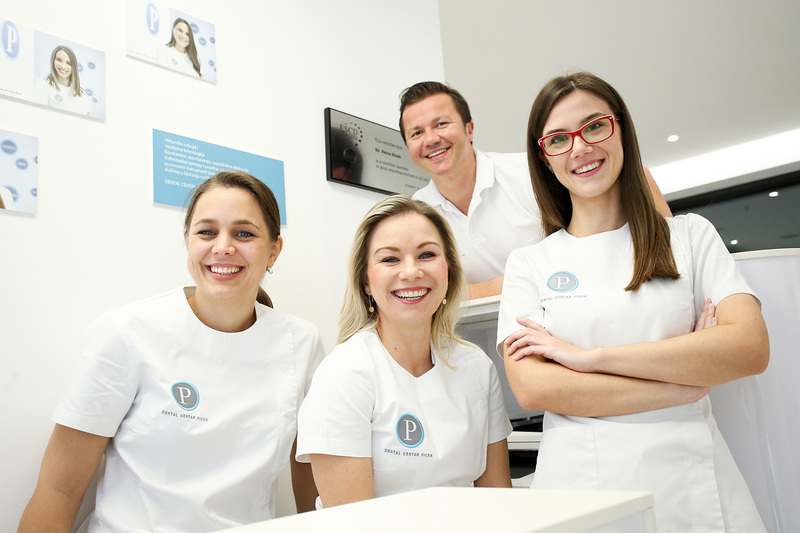 At Dental Center Picek, we use minimally invasive methods and a strictly individualized approach in order to change the shape, size, color and position of a tooth. 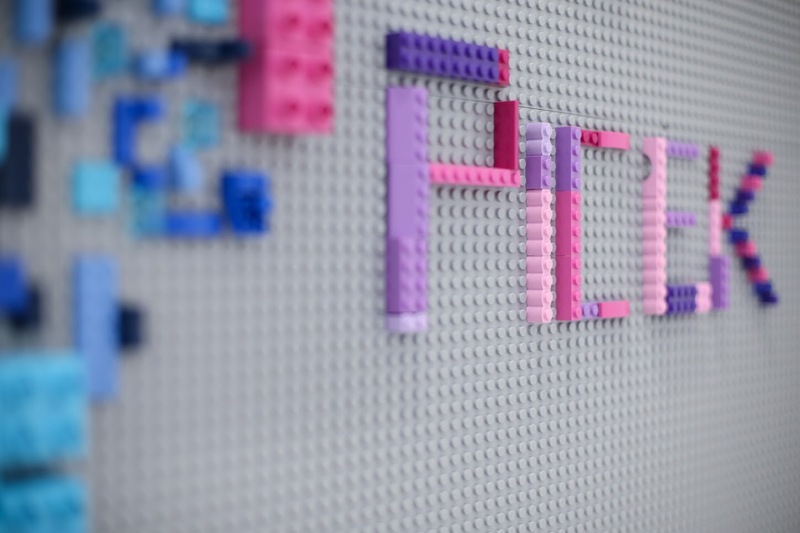 Following the wishes of our patients, we contribute to a more beautiful smile and a better quality of life. Endodontics is a branch of dentistry concerned with treatment of the dental pulp. Removed tooth pulp is replaced with a biocompatible material. This procedure (root canal treatment) is performed manually or, as we practice it, with power assisted instruments. 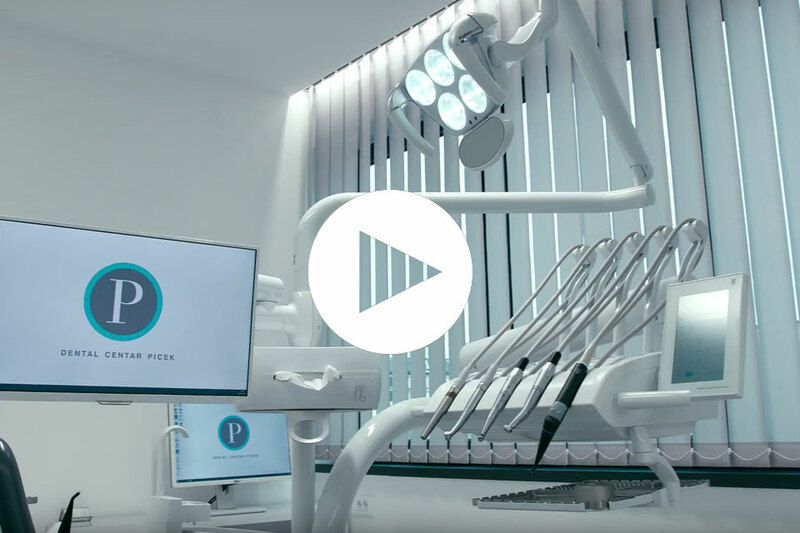 This procedure guarantees that the root canal is filled down to the root end, thus preventing the penetration of bacteria from the oral cavity into periapical area. 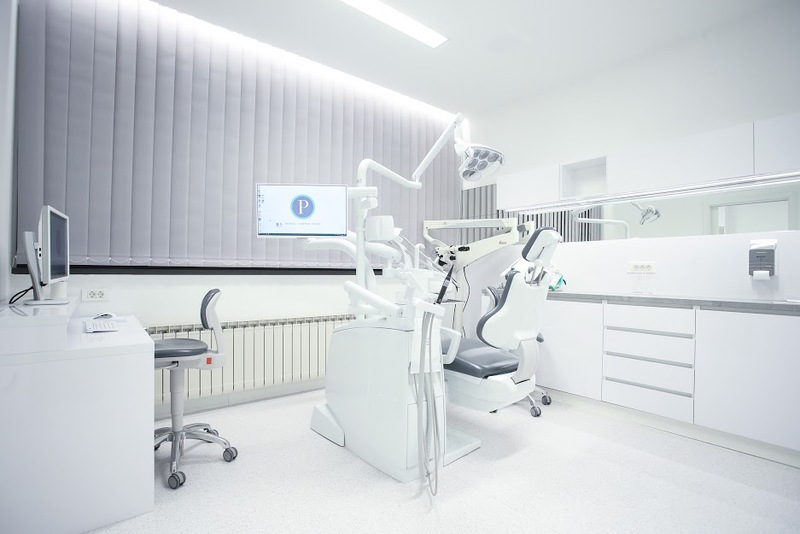 This branch of dentistry is concerned with extraction of damaged teeth due to untreatable pathological changes, extractions of impacted wisdom teeth, extraction of root fragments with inflammatory pathological tissue, and other interventions. 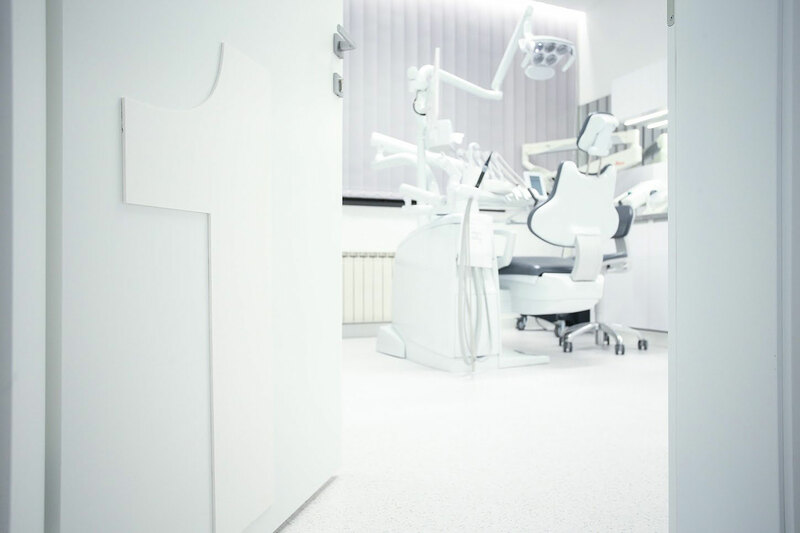 Modern dentistry allows all surgical procedures to be performed without pain and discomfort to the patient. 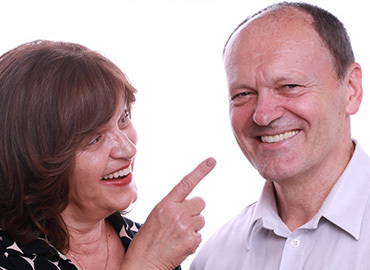 The branch of dentistry concerned with the replacement of missing teeth is called prosthodontics. 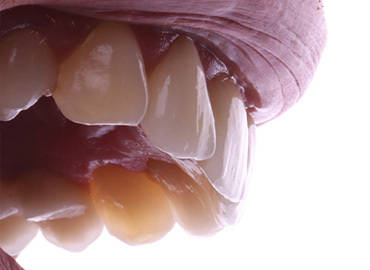 Its objective is to restore masticatory function, phonation and aesthetics with dental restoration. 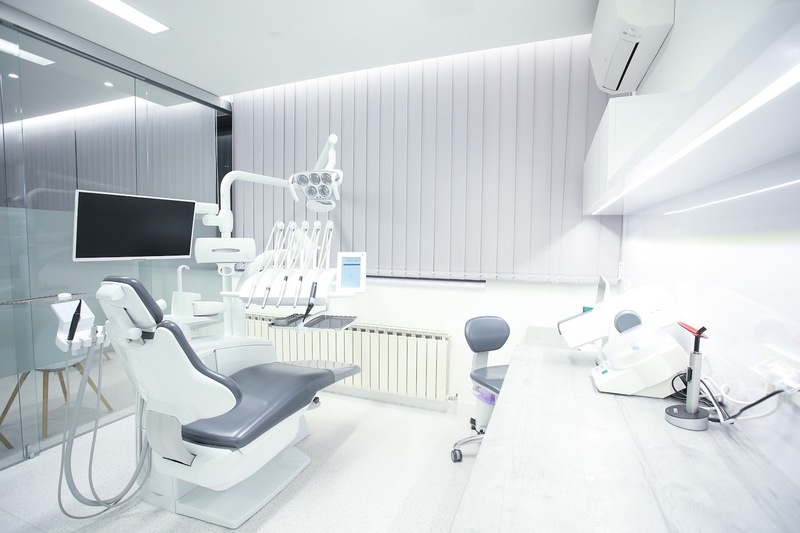 In our clinic, we rehabilitate partially or completely edentulous patients with fixed, removable or combined prosthetic restorations or with implant-prosthetic treatment. 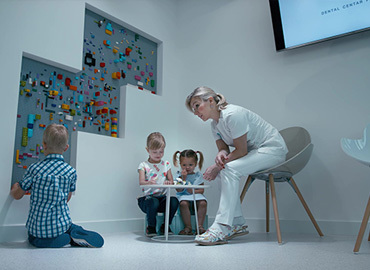 Pediatric preventive dentistry is a part of dental medicine devoted to the prevention of dental caries in children and promote dental care in children and promotion of adolescents. 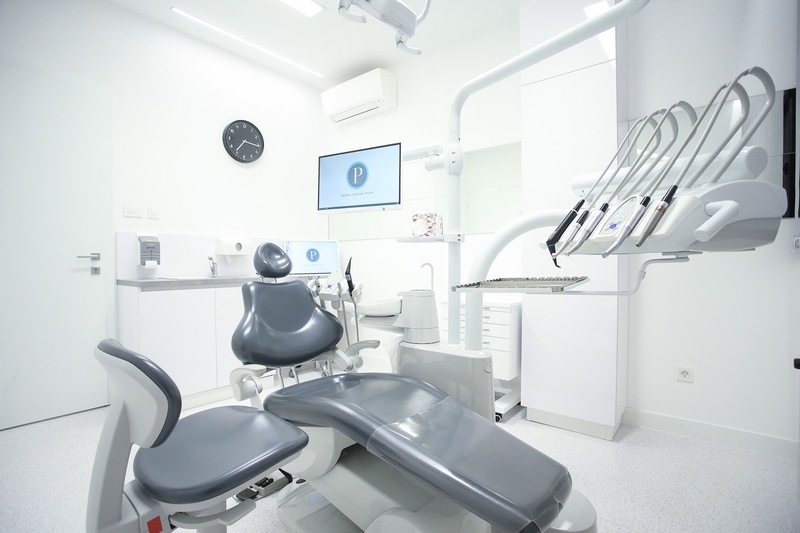 It includes therapy for young and permanent teeth, fluoridation and a treatment with fissure sealants. Dental Center Picek places a special emphasis on oral health in children and on educating parents. 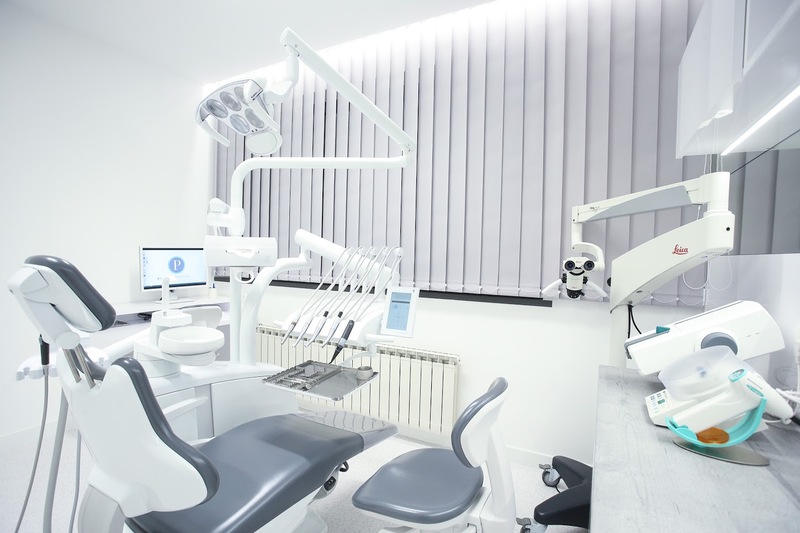 Dental fillings are probably the most common procedure performed in dental practices, which does not make them any less complicated! 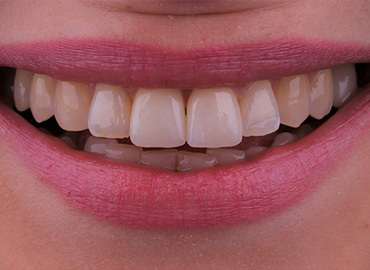 The procedure of making a composite filling requires a lot of time, skill and patience of a dentist. 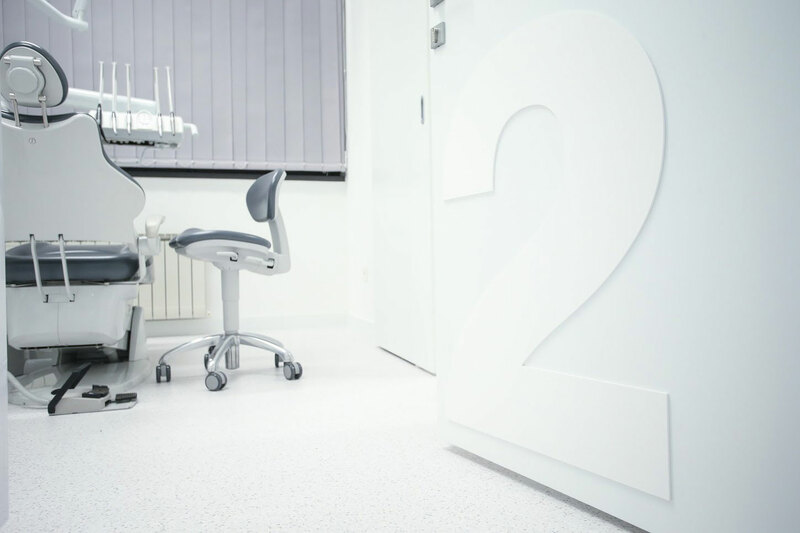 A health assessment of each patient, including ones general health and the state of the entire oral cavity and teeth is the basis for establishing an accurate diagnosis and determining a treatment plan. 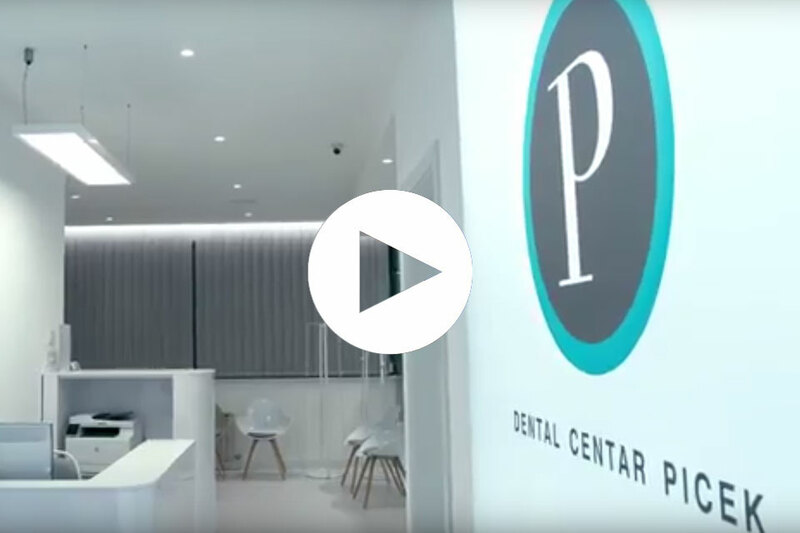 Dental Center Picek is proud of its high success rates which are due to complete and modern diagnostics, as well as, the expertise of our team. 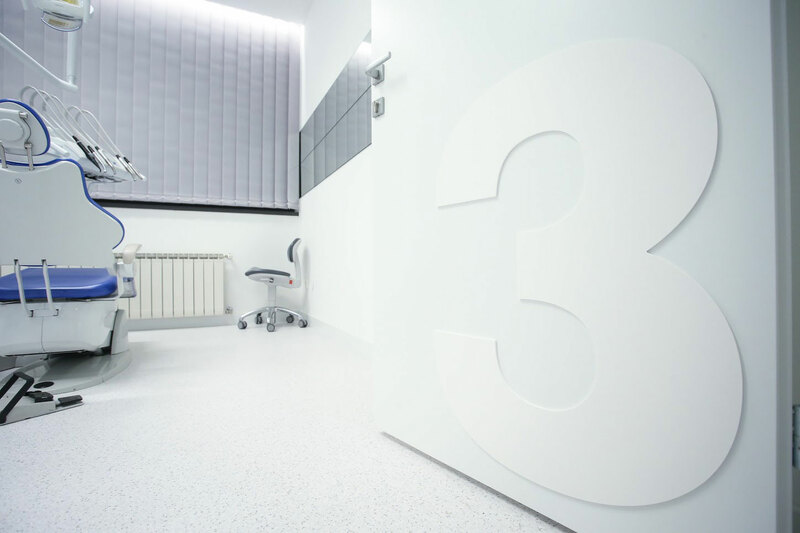 Constant training, continuous education, an individual approach and accurate treatment choice are the fundamental tools we use daily in treating our patients. A professional staff, pleasant atmosphere and modern equipment contribute to a sense of security and mutual trust. 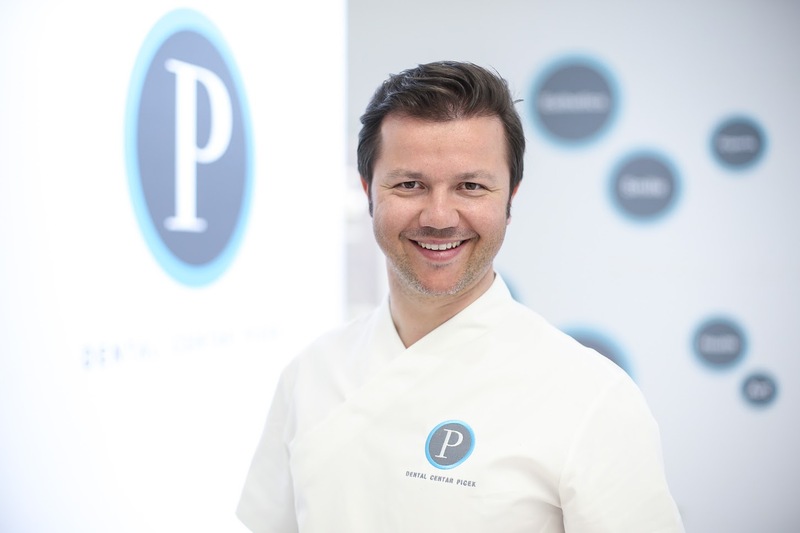 Pavle Picek Doctor of Dental Medicine, Ph.D.
Pavle Picek was born in Zagreb in 1979. 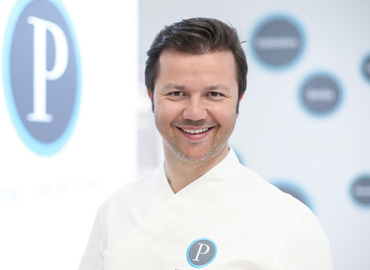 He graduated from the School of Dental Medicine at the University of Zagreb in 2004, where he also received his Ph.D in 2012. He becomes a specialist in Prosthodonticss in 2017. He is an employee and a founder of Dental Center Picek. Vera Picek was born on 11 January 1981 in Zagreb. 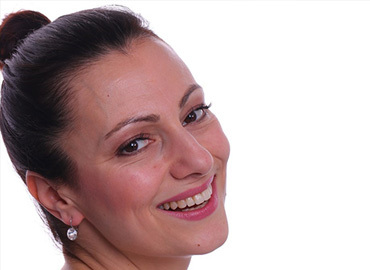 She graduated from the School of Dental Medicine in Zagreb in 2004. 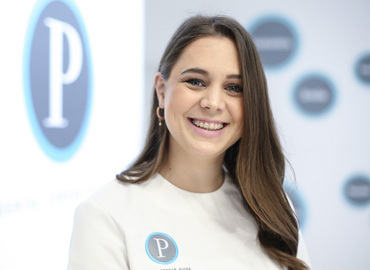 After years of work experience in primary health care she enrolls in specialization and in 2011 becomes a specialist in pediatric and preventive dentistry. She has been working with the youngest for nearly ten years, and she is especially dedicated to patients with clear dental fear and to children with developmental disabilities. Lucija Mikulić was born on 21 January 1993 in Zadar. 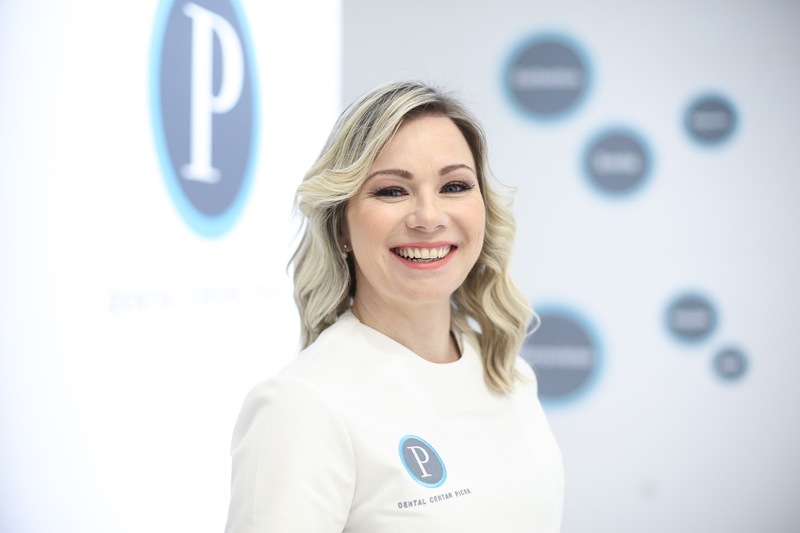 She finished primary school and general gymnasium in Benkovac, and in 2011 she enrolls at the School of Dental Medicine of the University of Zagreb. After completing her studies, she starts working at Dental Center Picek. Tea Maksan was born on 4 September 1992 in Zagreb. After completing the Language Gymnasium, she enrolls in the School of Dental Medicine of the University of Zagreb. In September 2017 she graduated and she starts working at Dental Center Picek. Ana Zupanc was born on 10 December 1997 in Zagreb. 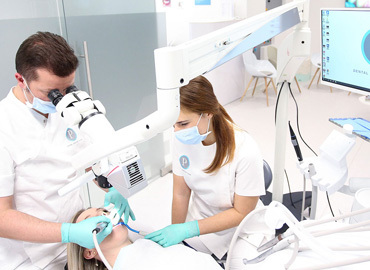 She graduated from the University of Applied Health Science in Zagreb, as a dental assistant. 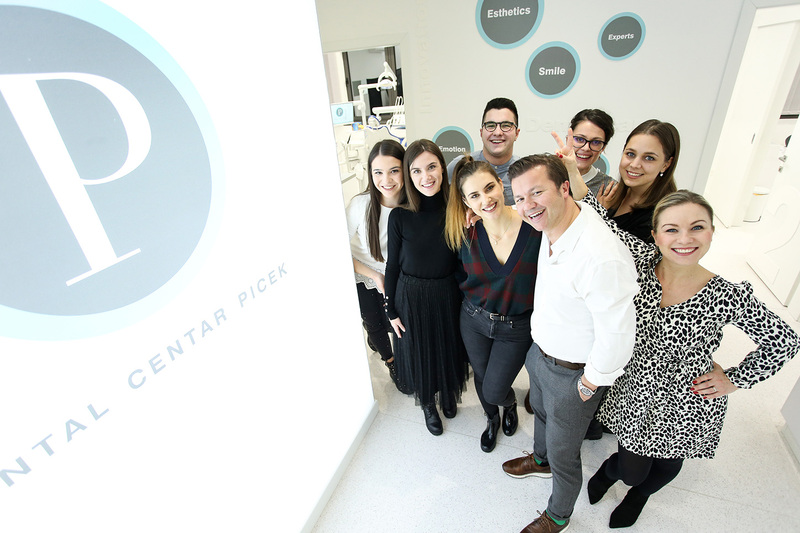 After completing the internship she joins the team of Dental Center Picek. We offer flexible working hour arrangements and will do our best to accommodate all your needs. You can reach us easily from all areas of the city by public transportation or by car. Free parking is readily available. Below is more information on prices of our dental services. 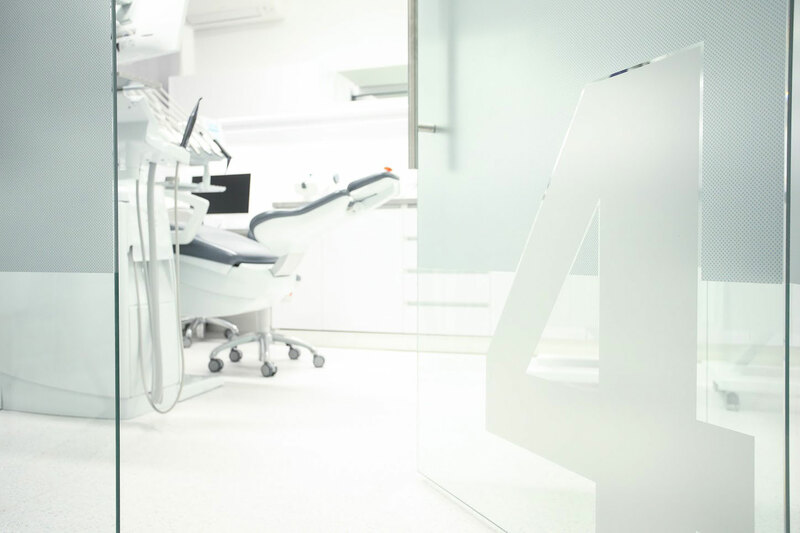 We are closely specialized in the areas of dental service we provide. 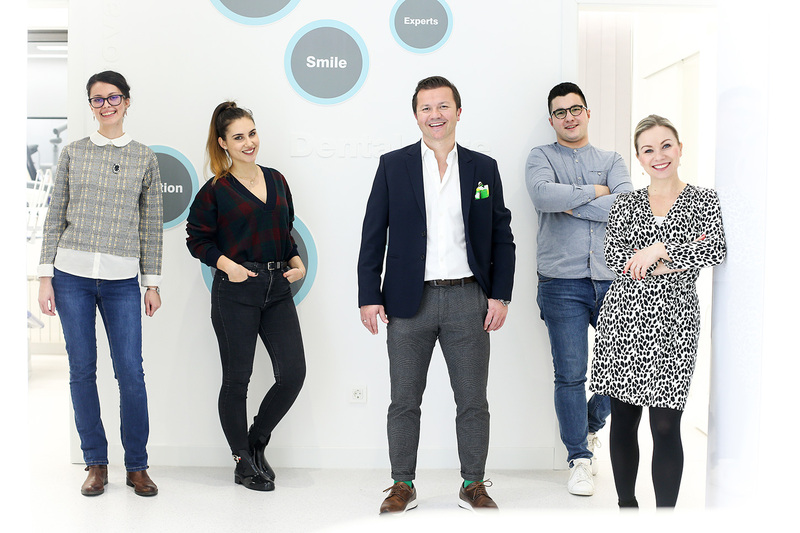 The knowledge and skills we need are acquired at renowned European and Global centers, which are in step with the latest trends in dentistry. Our patients feel relaxed and safe, and in the end, their satisfaction is our greatest reward. 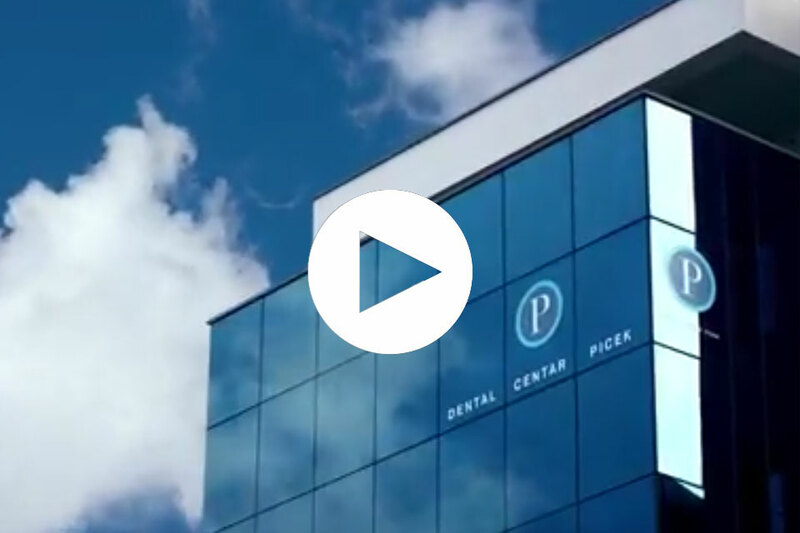 Take a look at the Dental Center Picek - 4 clinics and our and your team. We would like to ensure you have a pleasant and painless experience during your visit to our office. Our high criteria of excellence allow us to more easily meet all your needs. The trust you have placed in us gives us immense motivation, so that together we can view the future with a great smile. Find us. Feel free to contact us and will be happy to assist you. Mon, Tue, Thu: 12.00 – 20.00. Wed, Fri: 08.00. – 16.00. There are always parking places in Maksimirska street and surrounding streets, as well as at the stadium Maksimir - Parking zone 2.